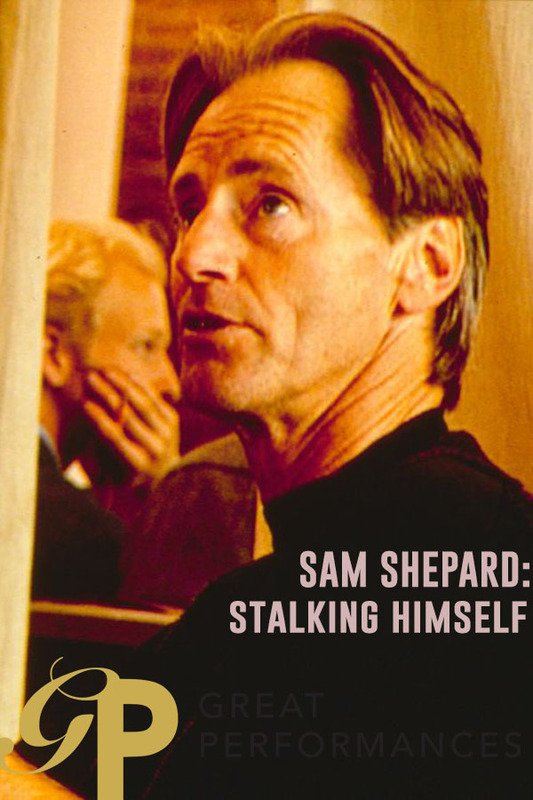 A documentary film autobiography of Sam Shepard with selections from his plays and prose in performances by Ethan Hawke, Ed Harris, Gary Sinise and Vincent D’Onofrio. Shepard takes us on a quest into the idea of self, family and identity and a journey into the heartland of America – the landscape, characters, anxieties, and the music. The Signature Theatre presents a full season of his plays, spanning thirty years of writing. In his only extensive interview on film, Shepard speaks eloquently about the process of writing and the origins of his work.